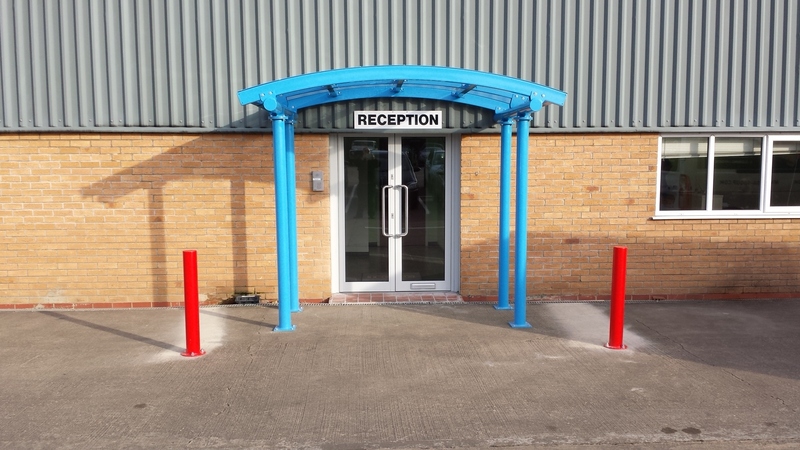 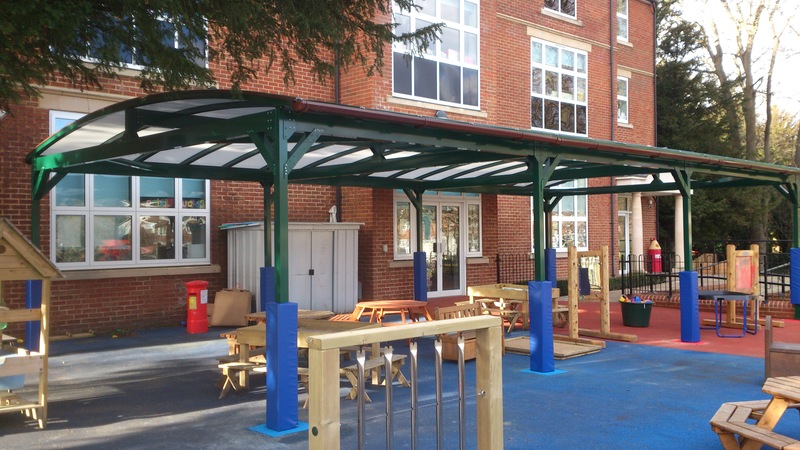 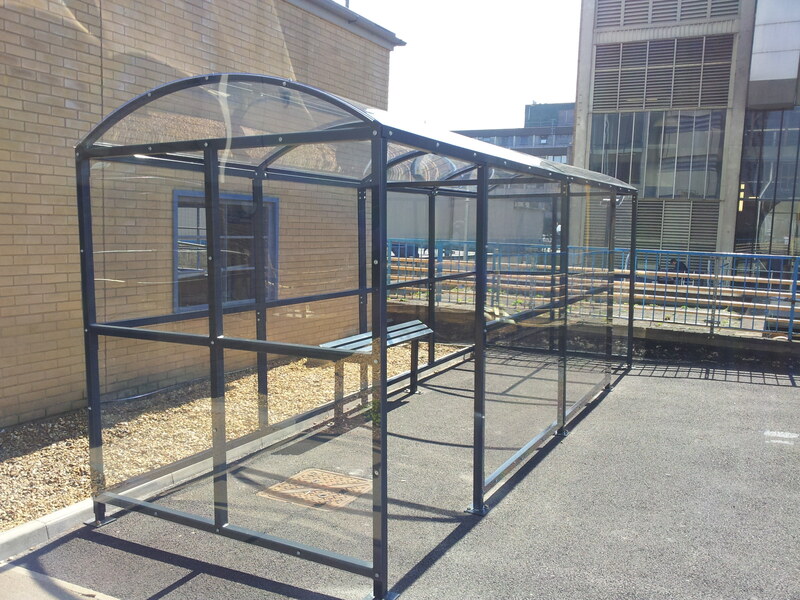 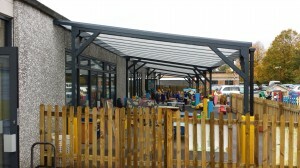 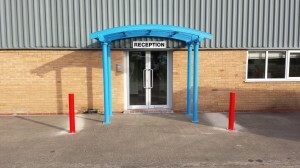 CambridgeStyle Canopies design, supply & install possibly the most comprehensive range of commercial use outdoor covered areas available today within the UK. 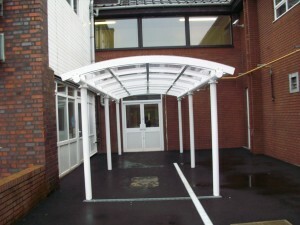 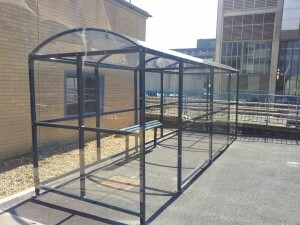 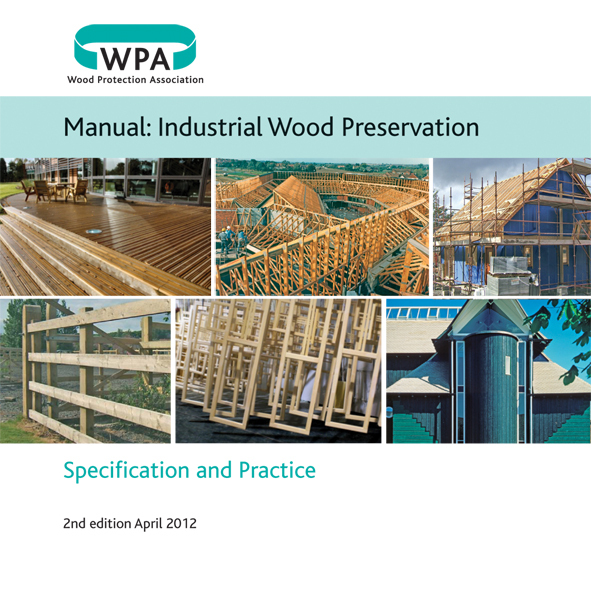 We serve the schools marker sector, hospitals, Local Authorities and many more. 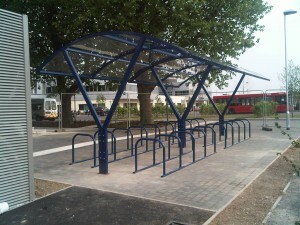 Working in Aluminium and Steel we can provide your solution for Canopies, Walkways, Bus Shelters, Buggy Shelters, Sports Shelters, Waiting Shelters, Smoking Shelters and the largest range of cycle storage solutions to suit your needs.A family owned and run company operating nationwide we have built a reputation for highest standards and quality of both products & service at very competitive costs to our clients, simply by keeping our overheads to a minimum.